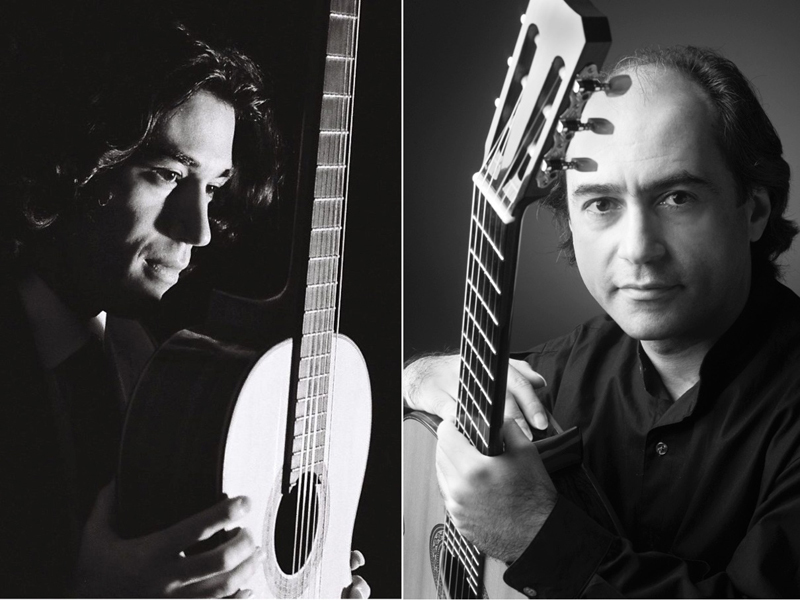 In the opening concert of the festival, Celso Cano and Mesut Özgen present a program of solo and duo works from Renaissance, Spanish, South American, Turkish, and modern guitar repertoire. Featured composers include Thomas Ford, John Johnson, Len Williams, Isaac Albeniz, Agustin Barrios, Orlando Jacinto Garcia, and Mesut Özgen. Guest Artist: Soprano Rebecca Benitez. Preceding the concert, all festival attendees are invited to the Opening Reception at the WPAC Rotunda from 5 pm.